Looking for something different with a bit of style and class? 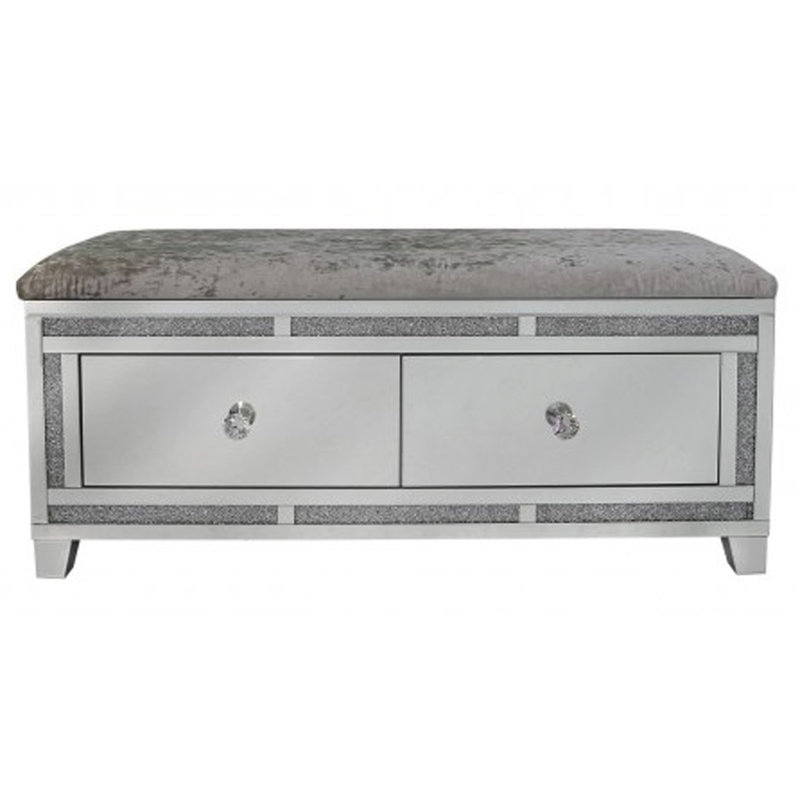 This beautiful Siena Mirrored Bench is a perfect option to add to your home. With storage space and a seat all in one it's the combination that everyone needs.